Only a few steps remain for the taking over of 67% of the Port of Thessaloniki (THPA) by the consortium DIEP-Terminal Link-Belterra, as the consortium filed the last documents that were required. 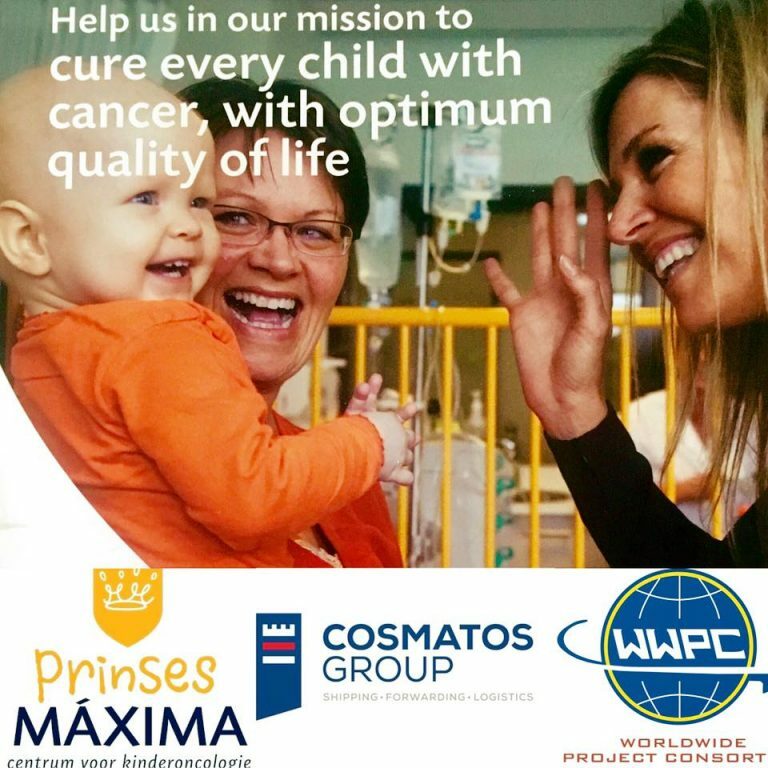 The companies that take part in the consortium are Germany’s Deutsche Invest (DIEP) with 47%, France’s CMA-CGM through it’s subsidiary Teminal Link with 33% and Belterra Investements Ltd., owned by the Ivan Savvidis Group, with 20%. 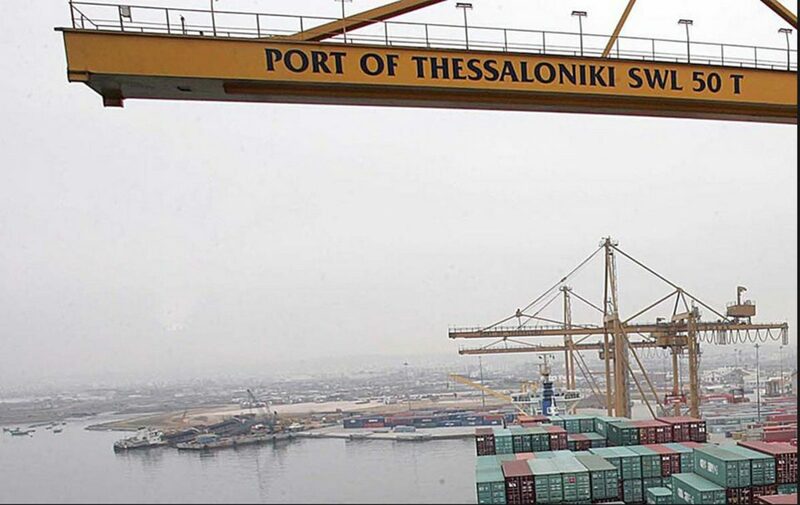 The name of the company that has been founded and to which 67% of the Port of Thessaloniki will be transferred to is “South East Gateway Thessaloniki Ltd”. The goal is for the consortium to begin operations in the port at late 2017 or early 2018 at the latest. One of the first plans of the consortium is the commission of new hardware in the first 6-12 months, including 4-5 post panamax bridge cranes.